THIS IS NO RUN-OF-THE-MILL ENDURANCE BIKE. ENGINEERED FOR MAXIMUM PERFORMANCE, WITH NO SACRIFICE IN COMFORT, THE KRYPTON GF IS MADE FOR THE MOST DEMANDING RIDES WHATEVER THE ROAD SURFACE. IT IS IDEAL FOR GRAN FONDOS, ALLOWING RIDERS TACKLE FORMIDABLE CLIMBS, VERTIGINOUS DESCENTS, AND EVERYTHING IN BETWEEN. 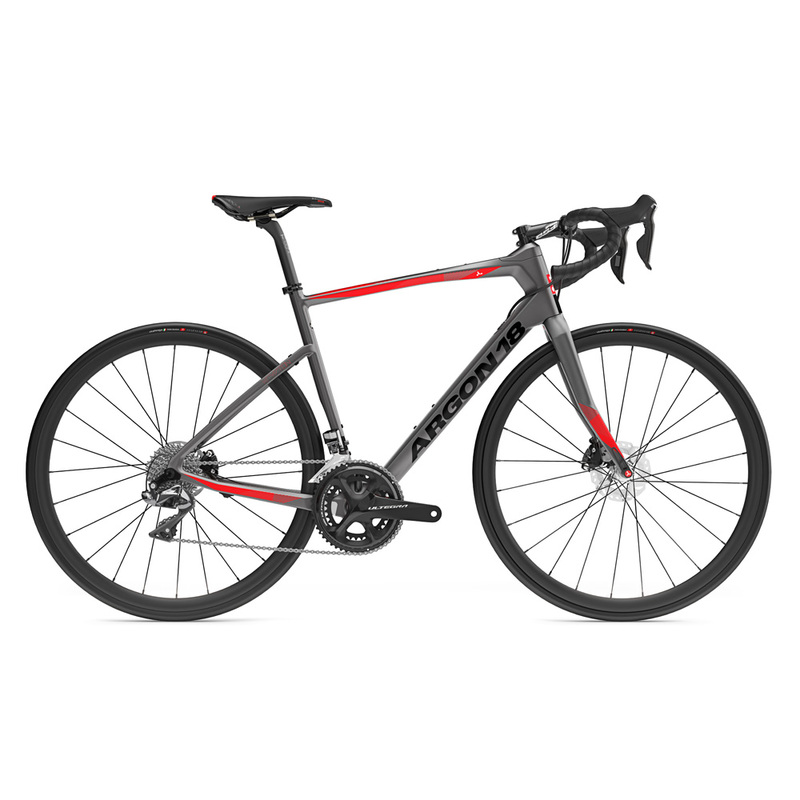 THEY ARE PERFECTLY SUITED FOR DISCERNING CYCLISTS WHO SEEK A PERFORMANCE BIKE WITHOUT THE COMFORT SACRIFICES OF PURE RACE GEOMETRY. We didn’t simply change the existing race geometry for this new line, instead, we carried over key aspects and constructed something completely unique. A clean cable routing system perfectly integrated in the downtube, keeps the Krypton GF compatible with all modern transmissions and hides the Di2 junction box in the frame. An essential characteristic of the new frame design. All the handling and stiffness benefits of the original 3D system in a streamlined package that merges seamlessly with the frame. Three different cap options (0 mm, 15 mm and 30 mm) for maximum height adjustability. Engineered for more compliance and comfort. Reversible head for better fit adjustments. For more tire choices, no matter the road surface or riding style. Standard version for 140 and 160 mm rotors. For optimal installation of Shimano’s new generation of direct mount style rear derailleurs.